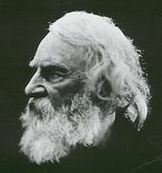 Another reason that women are not part of the Sponsorship Pathway as frequently as men is that women are less likely to be viewed as “promotable” even though men and women are rated equally effective as leaders, according to findings by Philip Roth of Clemson University, Kristen Purvis then of Cornell University, Philip Bobko of Gettysburg College. How have you seen the Contest Pathway and the Sponsorship Pathway operate in your career advancement? 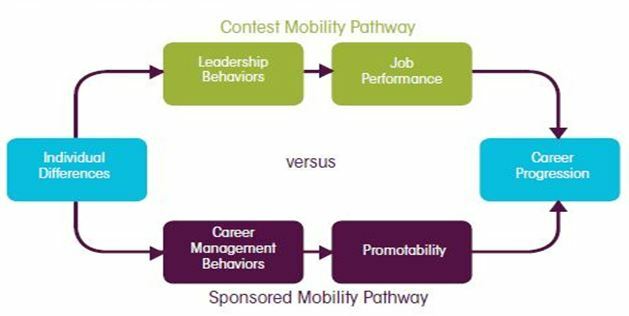 How do you “actively manage” your career toward advancement in the Contest Pathway or the Sponsorship Pathway? This entry was posted in Career Development, Working Women and tagged Amy Hurley Hanson, Career Development, career planning, contest pathway, Daniel Feldman, Henry Wadsworth Longfellow, Ines Wichart, Jeffrey Sonnenfeld, Kelly Sorensen, Kristen Purvis, Lillian Eby, Philip Bobko, Philip Roth, potential, promotability, Ralph Turner, self-assessment, sponsorship pathway, Susan Vinnicombe, Thomas Ng, Val Singh on March 24, 2013 by kathrynwelds. Thanks for this Kathryn, these 2 models are very useful frameworks for translating results. Thank you, Jennifer, for taking time to comment. These two articles summarize the framework used to organize Cisco’s recent Women in Technology Forum Career Panel, featuring five executives: Laura Grams as moderator, with Afsaneh Laidlaw, VP of Engineering, Sridevi Koneru Rao, Director of Business Development in Cisco Services, Lance Perry, VP of IT, and Colin S Kincaid, VP of Product Management in Network Operating Systems Technology Group.